The Pharshoeke is located in a unique watersports village called Heeg, a cosy little village surrounded by lakes and pools. 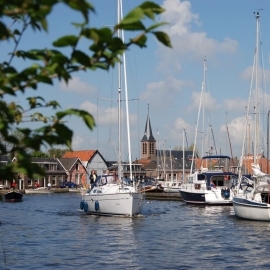 Also for cycling and hiking enthusiasts, there is a lot to see and to discover during your stay at the Pharshoeke. 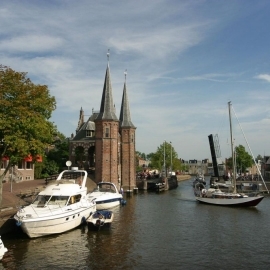 The southwest of Friesland has plenty more villages and cities that are worth a visit. We’ve made a list of the best places for you to go to.